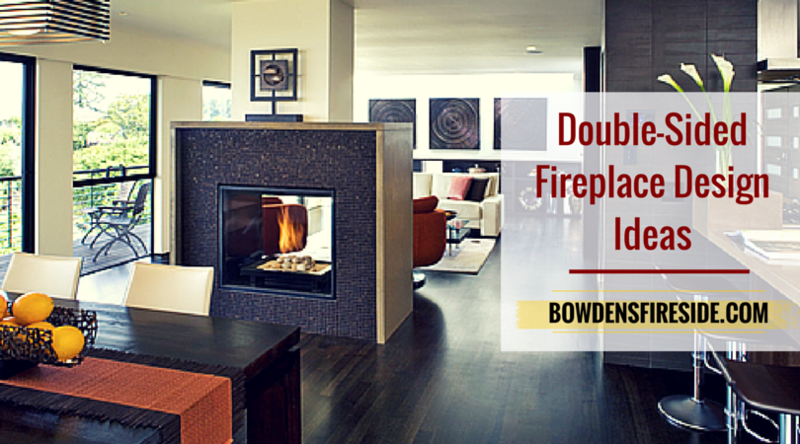 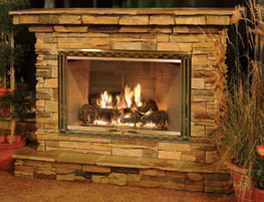 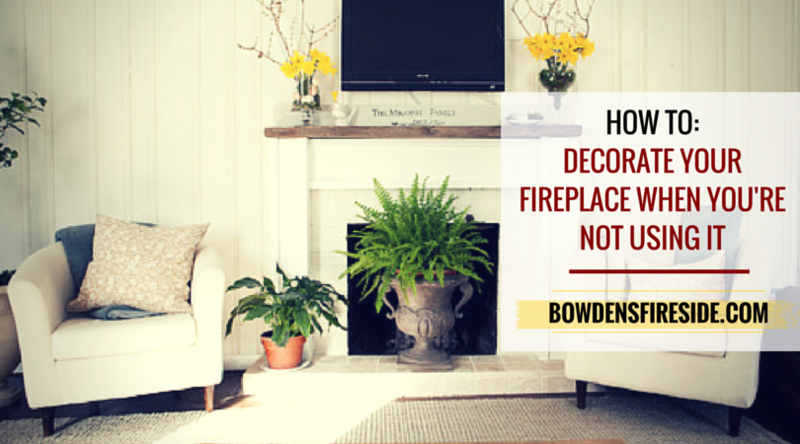 Did you know you that you should clean the glass of your gas fireplace at least twice a year? . 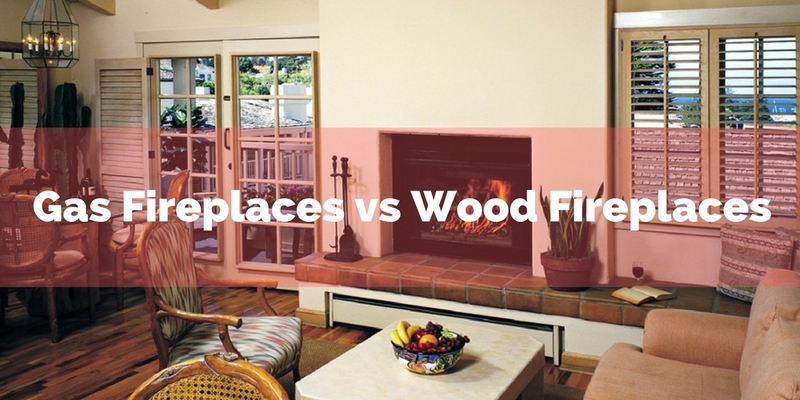 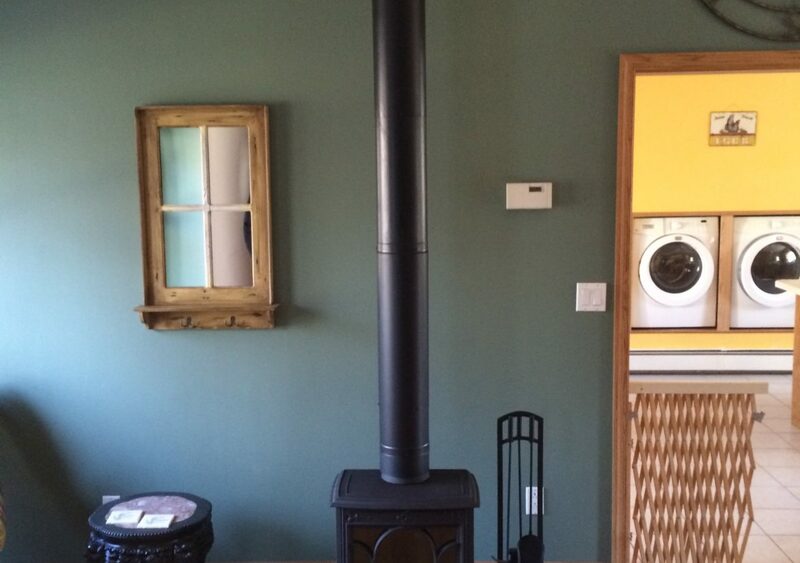 Wood stoves are often a more efficient way to heat your home than traditional fireplaces. 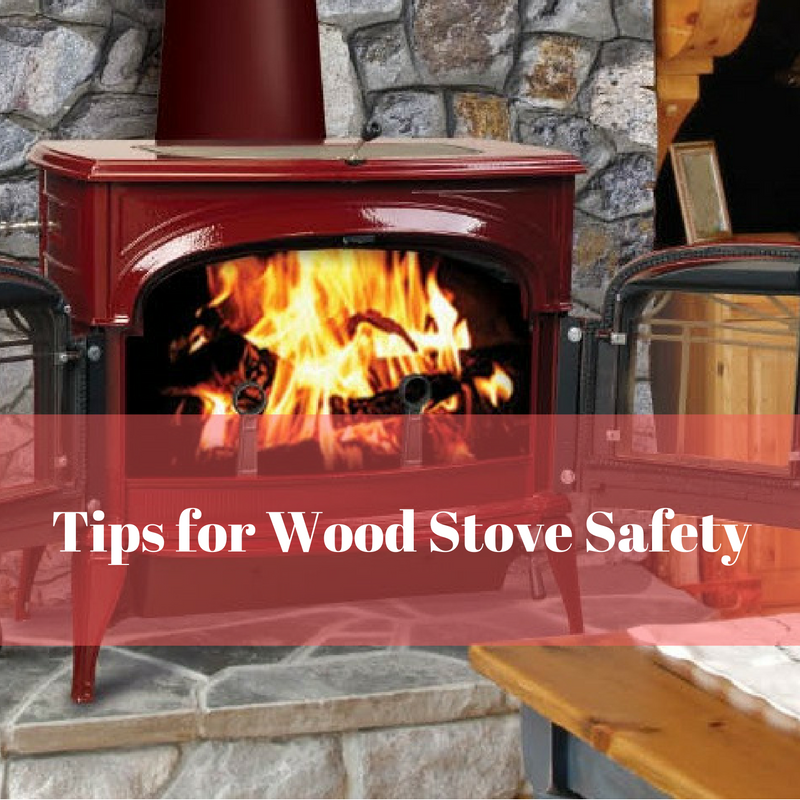 Many wood stoves can even . 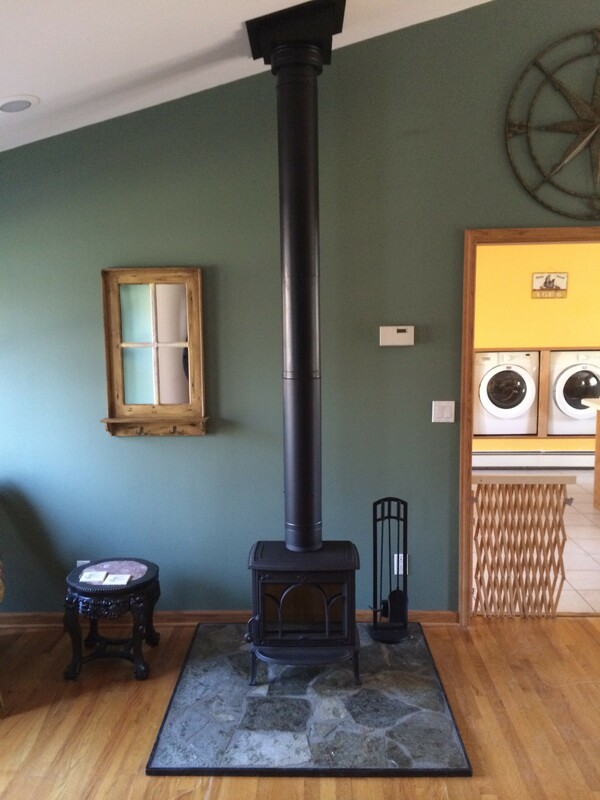 Many homeowners with fireplaces and chimneys do not realize that a chimney cap is an important accessory to your .